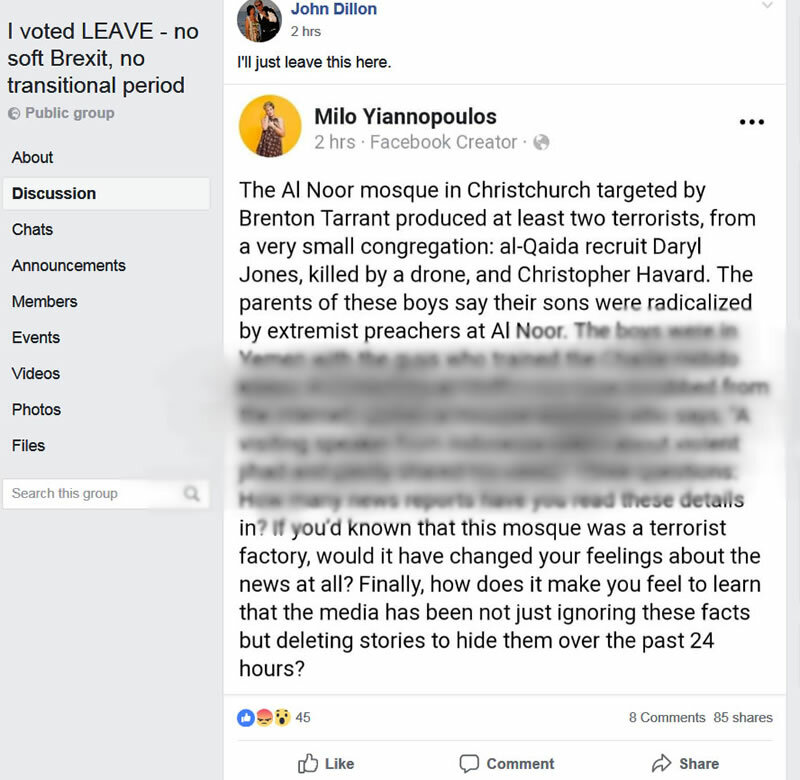 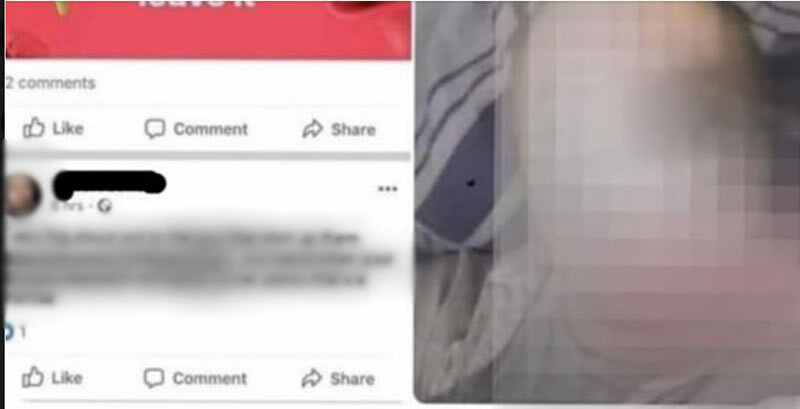 For instance Gwilliam Thomas writes "I wonder if they (muslims) all want the money so they can go back to where they come from if so I will chip in"
Whilst others peddle a narrative that the New Zealand attacks were fake, that the killer in the video was firing blanks. 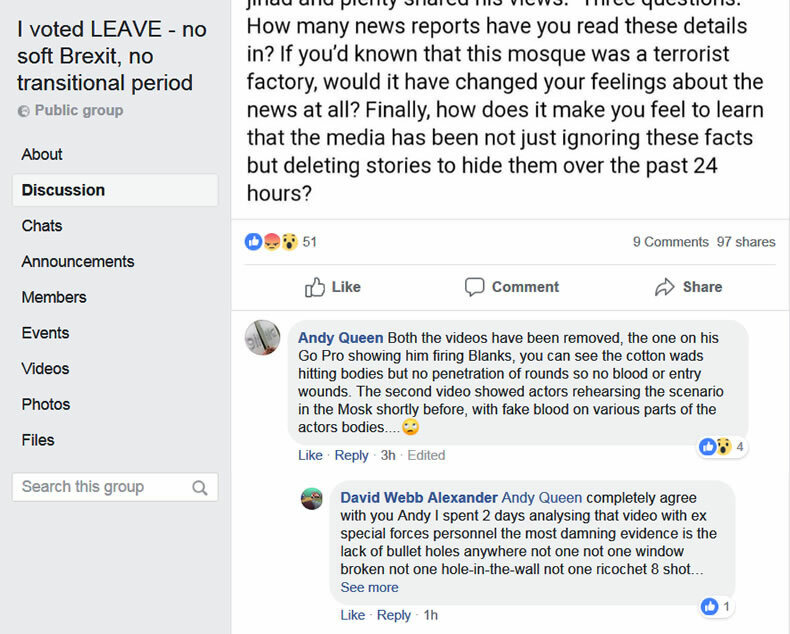 Fake blood, actors rehearsing a scene, no bullet holes etc. 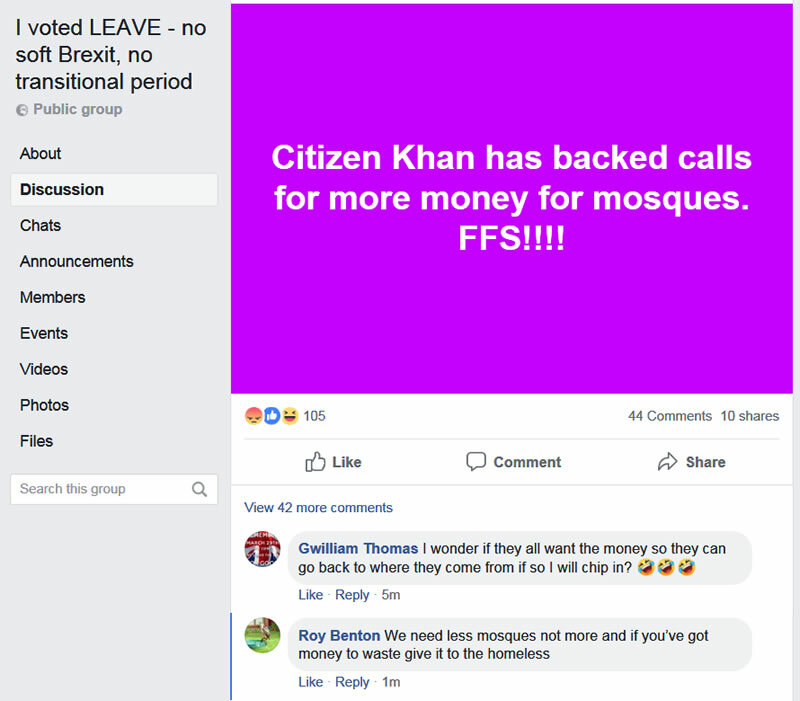 Though it should be added most of the posters are likely fake. 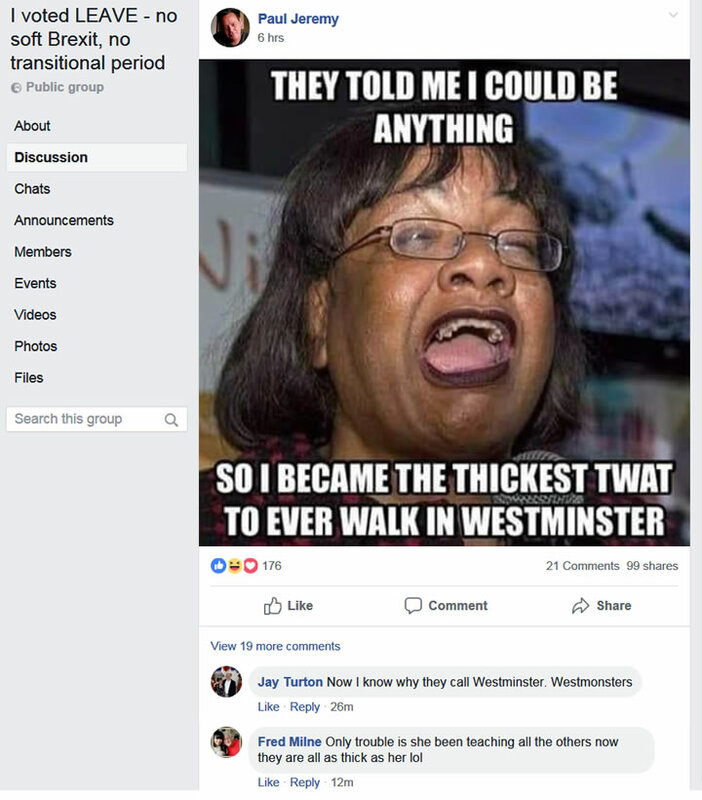 And this is typical of what gets posted about Dianne Abbott several times per day! 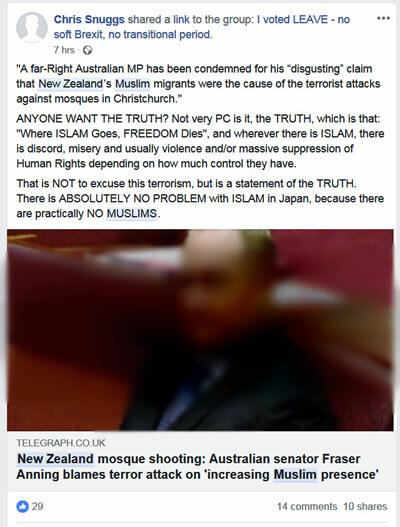 Here commentators agree with the Australian Senator that the victims were to blame for migrating to New Zealand. 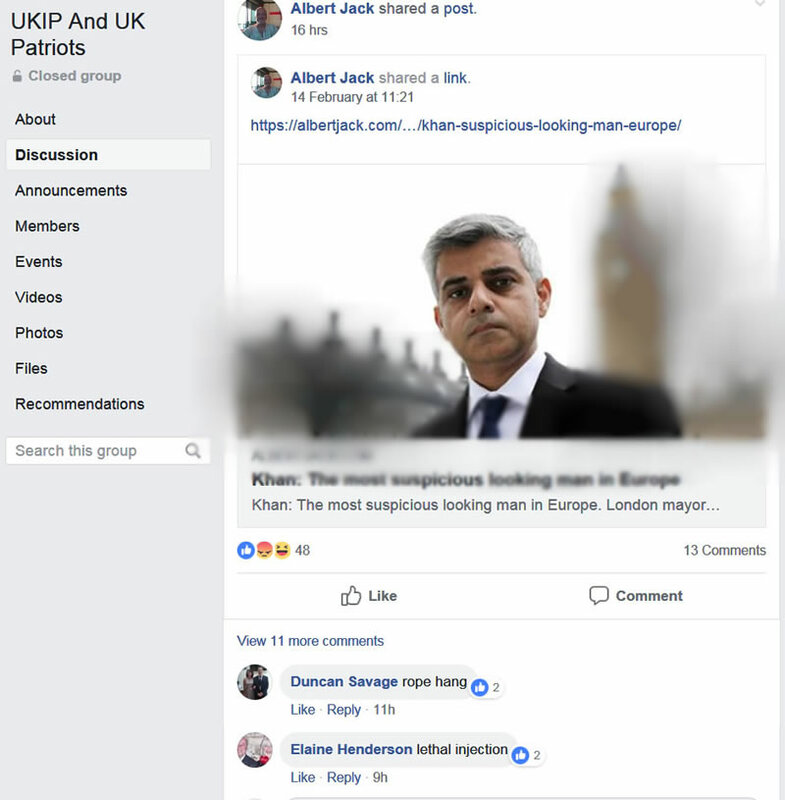 With one UKIPers in Oldham Manchester crossing the line and actually heaping racist praise on the terrorist who was promptly arrested for by Manchester Police. 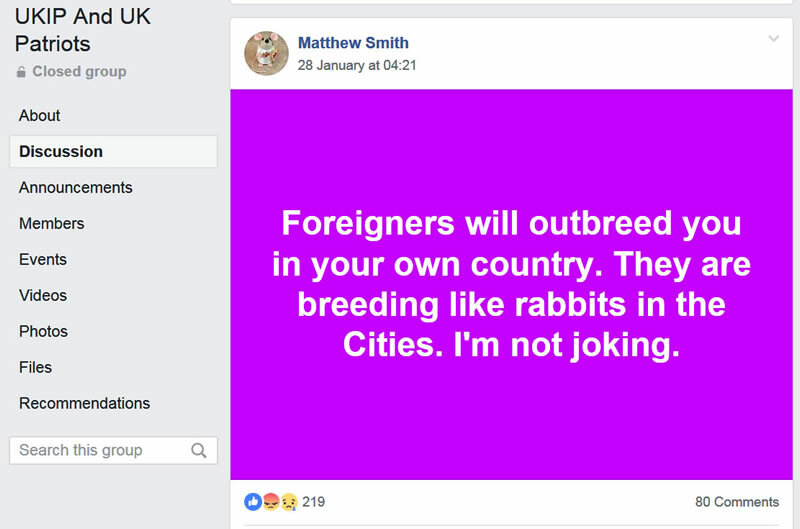 We have deliberately blurred the whole of his post so as to avoid the spread of his hate speech amongst other UKIp supporters. 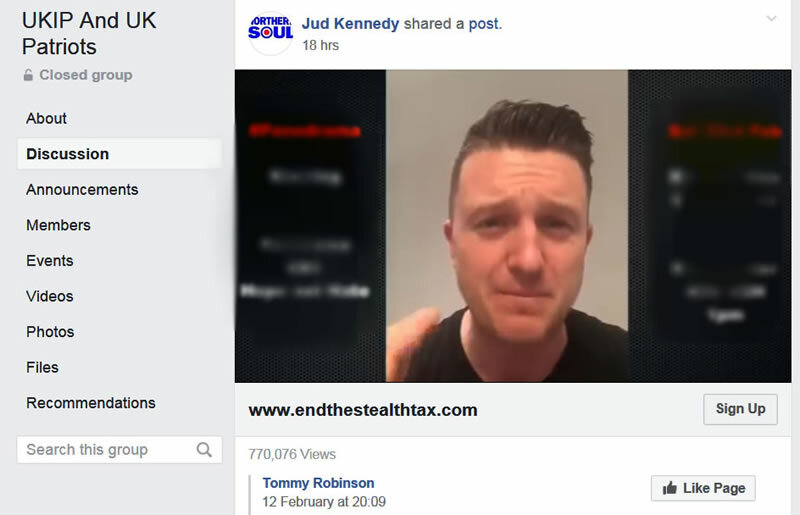 And given UKIP's embrace of Tommy Robinson then I would not be surprised if he becomes UKIP's next leader or at the least represents UKIP / BNP 2.0 as a prospective parliamentary candidate at the next general election, though I am sure electoral law dictates that people cannot stand for parliament under a fake name. 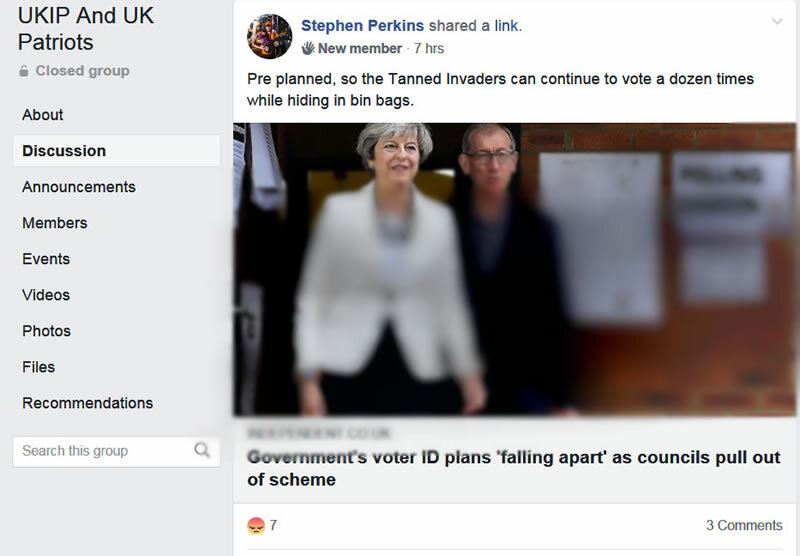 So the time has come for UKIP to change their name to BNP 2.0 so as to allow Nigel Farage's new BrExit party a better chance at rebuilding an effective electoral base in attempts at winning a probable 2nd EU referendum that now seems inevitable because UKIP clearly no longer stands for the UK Leaving the EU but rather an all things Muslim hate party with Tommy Robinson (fake name) as their propaganda leader.